In every way there is possible, I’m a beach kid. The smell of the sea, the touch of the sand, the feel of the seabreeze on my skin, the glow of the vitamin D infused everything and the way I am lifted by even thinking about a day at the beach – I love it all. Having moved from New York to San Diego to be able to have those beach days everyday, I truly believe that any day on the beach is a good day. What about you? When you’re thinking about your days at the beach – what type of traveler are you? Do you grab your towel and forget the rest? Do you make sure you have the best rated everything you can possibly carry? Are you a one or two pair of flip flops kind of traveler? Having chosen your destination, it’s time to pack – let us help. Each person’s beach holiday is different, yet there are some staples that make the experience that much more enjoyable. Take your authentic self into consideration, your needs for the perfect beach vacation, and get packing. Optimize your stuff, find the best gear, and fit it all into that carry on backpack. After months of yearning for those days spent lazing by the pool or sunning on the sand, you’re finally headed to the beach. What do you bring? Remember, less is more, higher quality items tend to last longer, and making your life easier is always a good thing. Fold it up, roll it up, or stuff it into your travel backpack to get where you’re going. 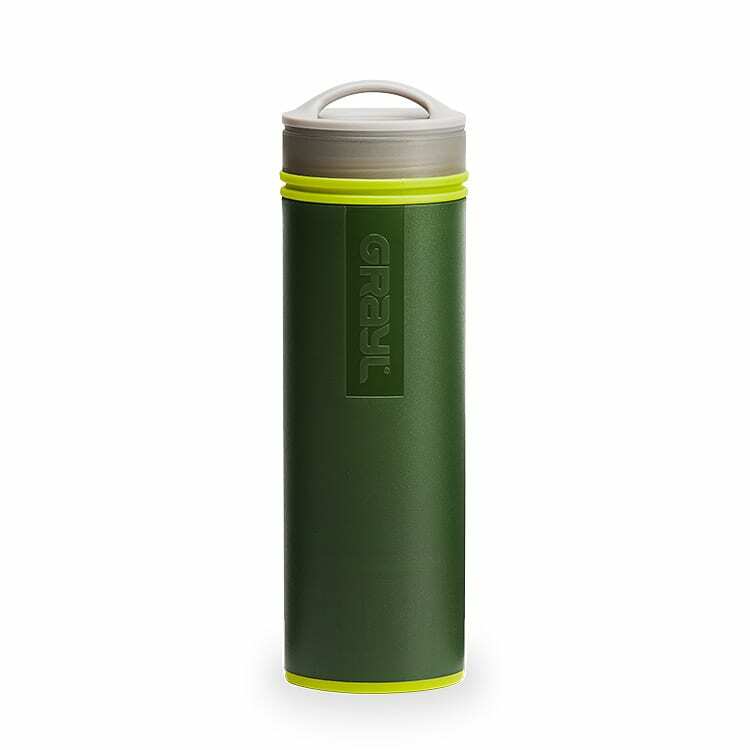 Made of waterproof sailcloth, with a nice slick feel, this baby shakes off the sand and can handle the splash of a big wave while still keeping the contents dry. 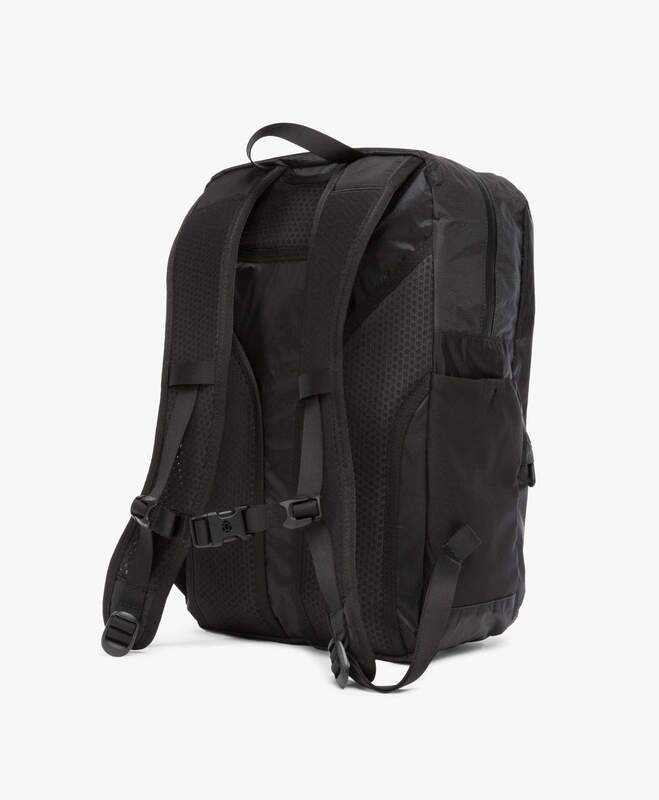 This daypack works great for days on the sand, morning hikes, and late afternoon naps by the pool. Take your water bottles, towel, sunscreen, phone, e-reader and hat and head out for the day knowing that Tortuga’s got you covered. 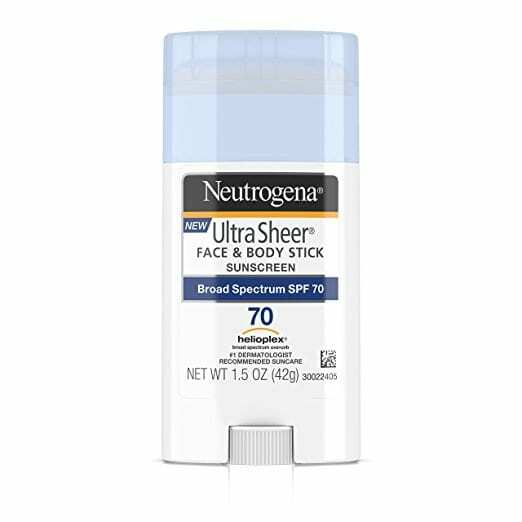 If Neutrogena products are for you, this is a fabulous sunscreen to bring with you on your beach vacation. Because it’s water and sweat resistant, it stays on through all of those dips in the pool and volleyball games on the sand. 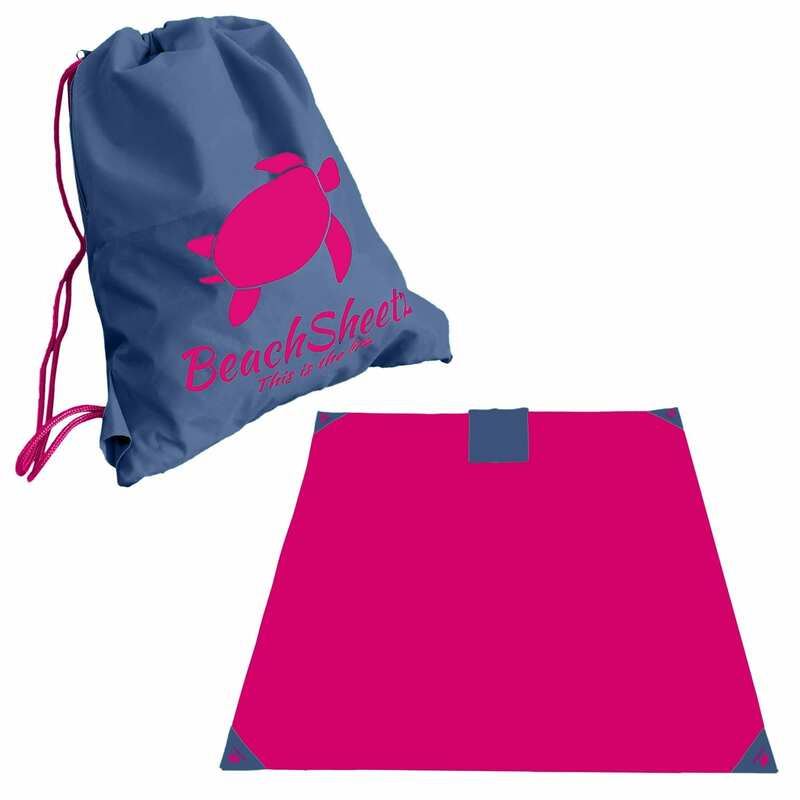 Active relaxation brought to you by a Kickstarter campaign – this 7 x 7 foot sand resistant sheet allows for instant picnics, no wait ray catching, and provides the perfect spot to drop your clothes when you can’t stay out of the waves any longer. Best things about Beach Sheetz? The size, for one: definitely room to share with a friend. The sand resistance is key: no more gross sand caked towels to schlep back to the hotel. Weighted corners means it won’t blow around, and there are even secret pockets to tuck your valuables out of sight. Thank you very much! Packable, portable, reusable, eco-friendly and perfect sized for the little bits of lotion, sunscreen, or shampoo that you might need for that beach vacation. These are Tortuga family favorites; we take them everywhere, even to the beach. Just get them. One dress – so many possibilities. Downsize your wardrobe and your packing to get the most out of your beach retreat. This convertible dress is made out of jersey fabric and, seamlessly, goes from breakfast to dinner, from salsa dancing poolside to evenings at the club, and everything in between. Even to the beach. Dress it up or down – this dress takes up very little room in your carry on, but takes you very many places. 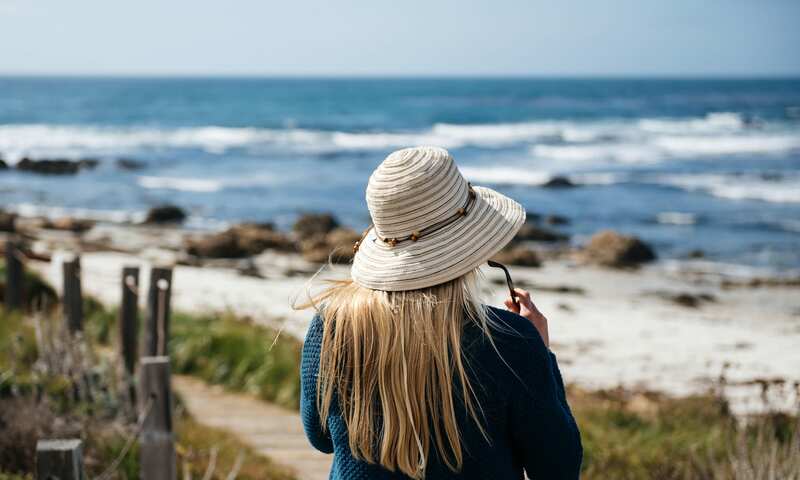 Portable, packable, UV protection and uber stylish – this hat might be produced by a company out of Denver, Colorado, but it was made for the beach. 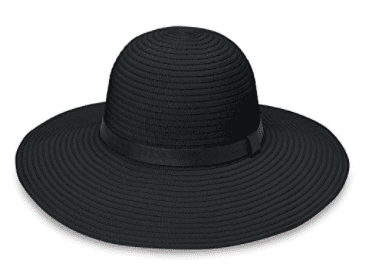 Grab it for those naps on the lounge, walks on the sand, or sunset rides on the sea. 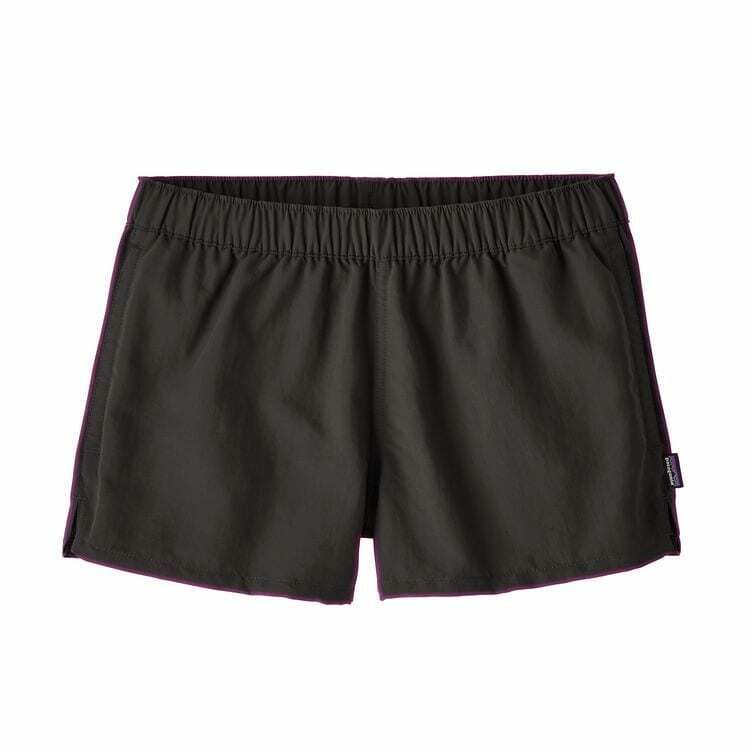 Sold online and at a variety of outdoor retailers like REI, these shorts go from cabana to restaurant, from walking trail to ocean waves, and from beach volleyball courts to evening sunsets at the bar. With style and comfort, these casual shorts deliver the ability to be active at a moment’s notice. These shorts add far more than another clothing choice to your beach vacation gear. 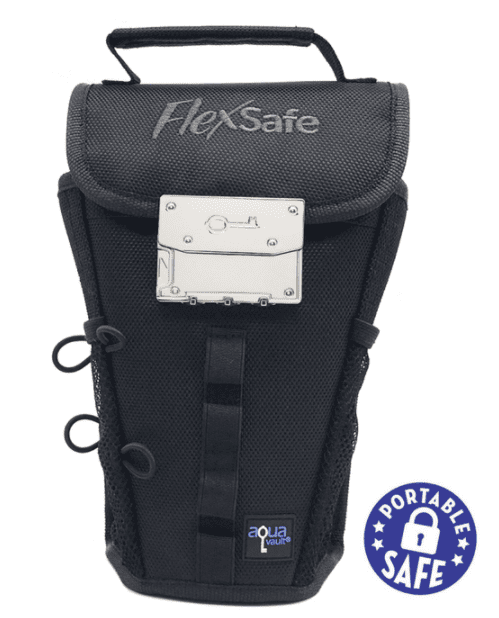 As seen on Shark Tank, this portable safe keeps your valuables protected while you enjoy some time in the sun. Lay by the pool, run into the sea, or fall asleep to the sounds of the waves – while you’re enjoying some much needed R & R, your valuables are also sleeping safe, sound, and fully protected. Hooks easily to a rail, an umbrella, or a beach chair so that you can walk way and your valuables won’t. The carry handle makes it easy to wander around without looking like you’re schlepping a lock-box. If you insist on taking your valuables to the beach, stick them in this. Catching some rays can be a positive boost to your vitamin D levels but watch out for that downturn in dehydration. Stop adding to the growing plastic that litters the beach, the oceans, and our landfills by bringing your own reusable water bottle. Want to bring the party to the beach? Bring a little cooler (not your mom’s Igloo monster!) to pack your snacks, keep hold of those sandwiches, and keep those drinks cool for the duration. 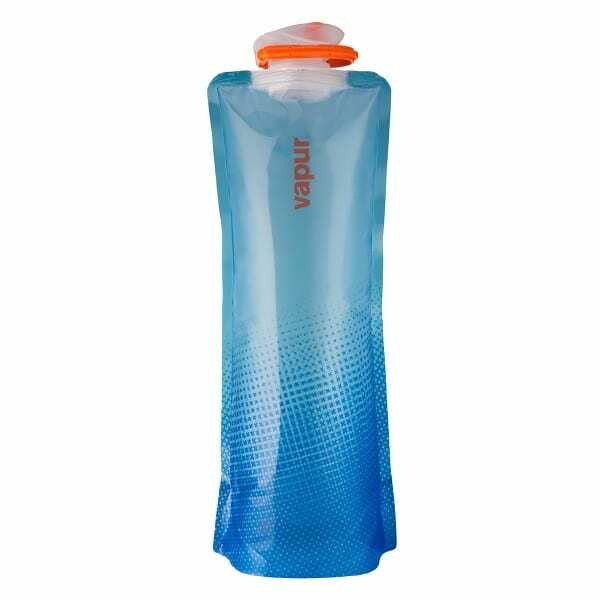 If eco friendly, reusable, and collapsible are the names of the game for you – this is your water bottle. 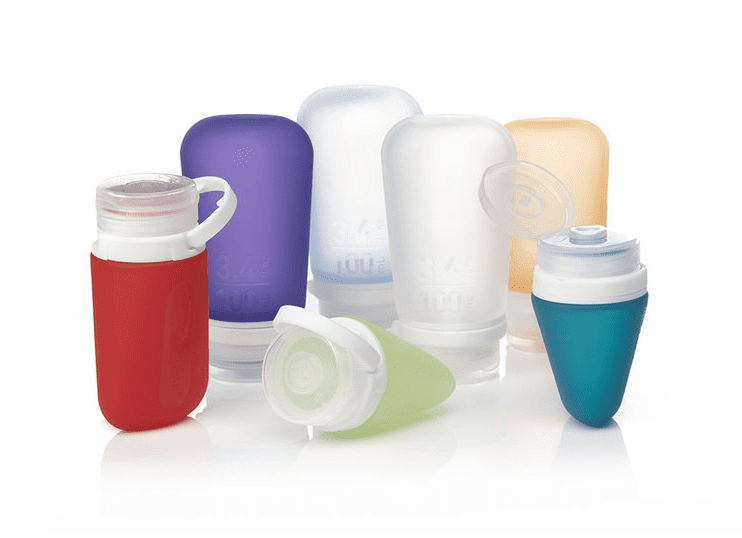 Reducing your need to purchase more plastic bottles, the Vapur bottle fits in your daypck, weighs almost nothing when empty, and easily slips into small spaces when it’s not in use. Jeremy, a co-founder of Tortuga, says this is the best water bottle he’s used for travel. Because it’s collapsable, it’s perfect for minimialist and carry on travel. If your beach holiday takes you to places where you’re unsure about the water safety, this is the water bottle to add to your travel repertoire. Most of Team Tortuga has one of these and we agree that it’s the best for ensuring a clean supply of water, whether you’re pumping out of a stream or wondering what’s coming out of the tap in your hotel in the big city. Don’t buy bottles, purify it yourself and pour into your collapsable Vapur. Never be stuck for drinking water again. Too bad it doesn’t desalinate too! Providing a variety of options for all of your beach holiday needs, these top of the line coolers have a bit of a cult following. 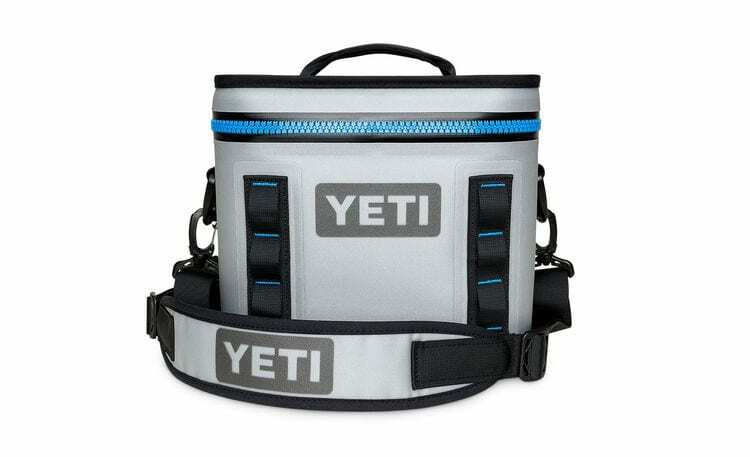 Ranging in size, shape, and ability, each of these coolers will keep your refreshments cool for 48 hours of beachside fun and poolside enjoyment. Yes, really. If your version of lounging and relaxing includes listening to tunes, reading your favorite stories, and staying in touch with those in your party via text – you’ll be traveling with at least a phone. 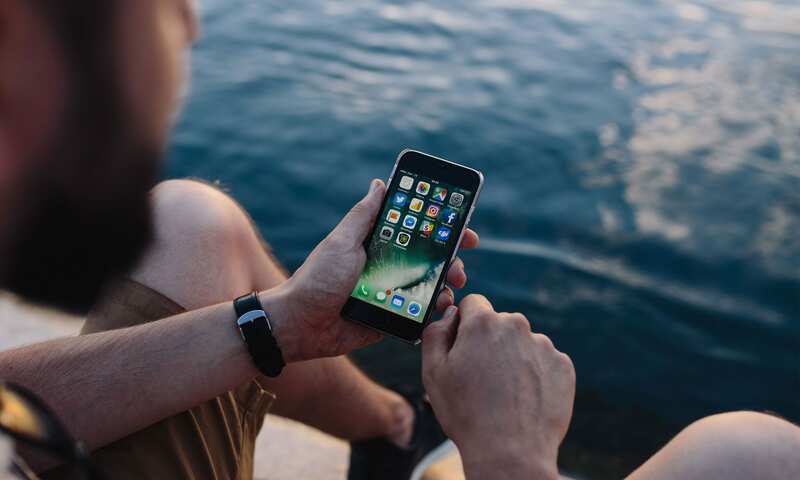 You’ll want your glare free screens in the sunshine, to keep your phone dry regardless of the splash zone, and you’ll want to have the option to listen to those tunes on your own, or with a crowd. So, while you’re off recharging your own batteries, be sure to have some way to recharge those devices too. 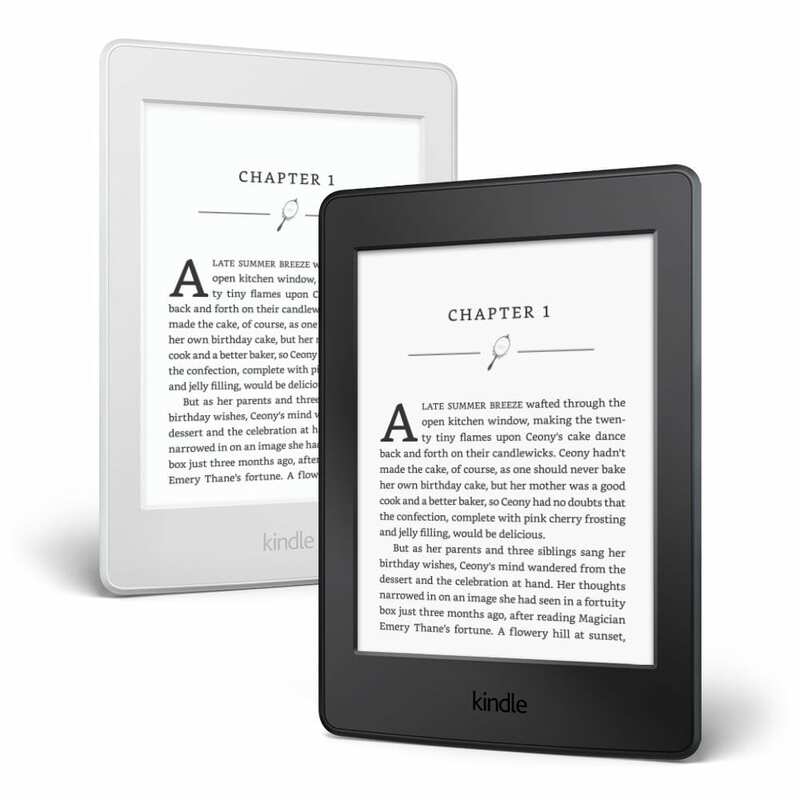 Take your tablet out of rotation and change it up with the Kindle Paperwhite. No more bulky books or heavy tablets, this e-reader rises above the rest and stays powered for as long as it takes you to get to that ‘best part of the book’. The no-glare screen is easy on your eyes, even in the bright sun of the beach. This e-reader continues to set the standard in the market. Perfect for your brain candy beach read! 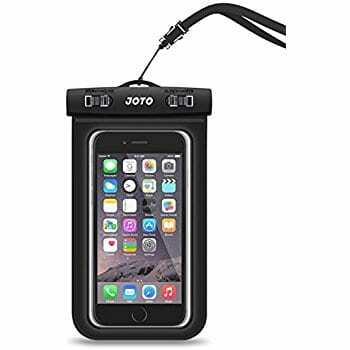 Offering phone protection and great value, this waterproof case keeps your sunset pictures safe while and still lets you get that number while you’re flirting in the pool. If you’re not ready to commit to the giant Otterbox or Lifeproof case yet, this is a good beach vacation gear alternative. And it takes up almost no space in your carry on. If you want photos of your holiday both in and out of the water, this is the camera for you. 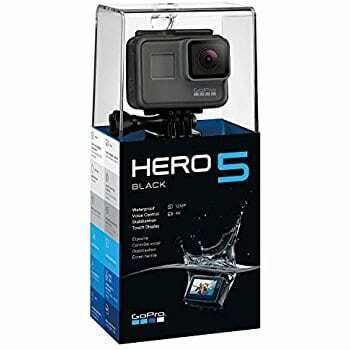 Not bothered by sand, sunscreen, or ocean waves – this sturdy camera will protect your vacation snaps and provide you with ease of use and peace of mind. Be sure to secure that wrist strap before diving headfirst into those massive waves and you’re good to go. Rated top of the line by the team at Wirecutter, this rugged, sturdy speaker blows away the competition. 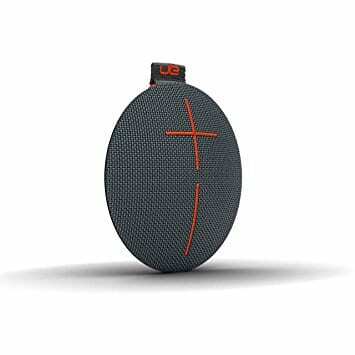 Easily fitting into any daypack, this lightweight (under a pound), slim, stylish, portable speaker wows the crowds both at the clubs and on the sand. 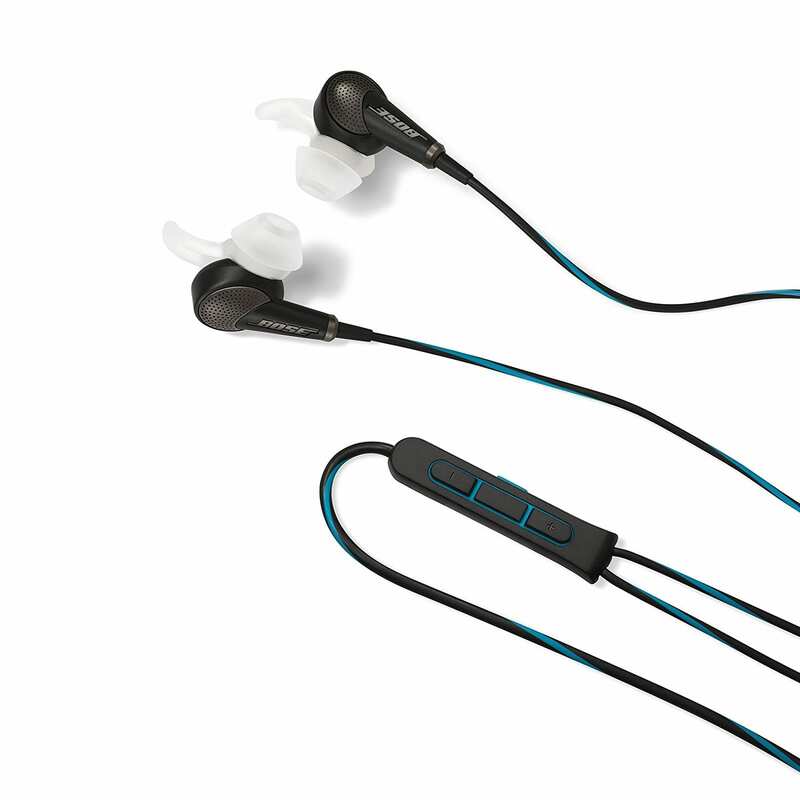 Whether you’re flying to your destination or want to ensure your peaceful quiet at that noisy public beach, these noise cancelling headphones are the way to go. These are team favorites with your friends at Tortuga. While they may be on the top end of your headphone budget, they’re worth every penny. Here’s a little beach music from Spotify to enjoy while you bake your body and watch the waves. You’re welcome. 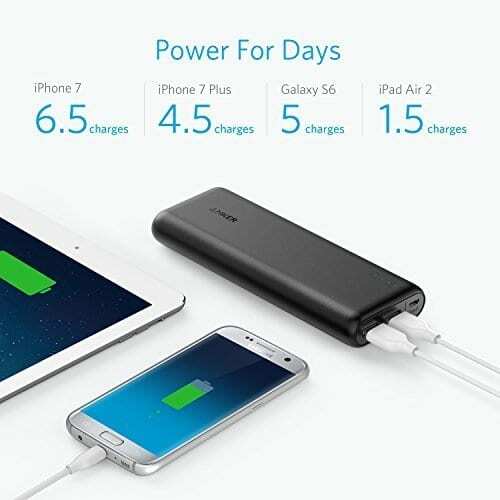 The leading US portable charging brand provides this, less than 13 ounce, portable charger that works for phones and tablets. Listed by users as ‘Amazon’s choice’, this battery packs a big punch in the palm of your hand. Maintaining the ability to power many devices several times before needing to be recharged itself – the Anker PowerCore 20100 is built for adventure while you get your much needed rest. Go ahead, watch your Youtube videos on the beach. You can recharge for days. The planning is over and the beach relaxation is upon you. A ticket is booked, and you’re packing for that long-awaited beach vacation. What do you need? Use your best judgement, rememeber that less is more, and get ready to raise those vitamin D levels. The waves are calling – you must go!